Digital Science and Katalysis are pleased to announce the launch of a pilot project to test blockchain technologies to support the peer review process. They are joined in this pilot project by founding partner Springer Nature. The problems of research reproducibility, recognition of reviewers and the rising burden of the review process, as research volumes increase each year, have led to a challenging landscape for scholarly communications. In its initial phase, this initiative aims to look at practical solutions that leverage the distributed registry and smart contract elements of blockchain technologies. Later phases aim to establish a consortium of organisations committed to working together to solve scholarly communications challenges that centre around peer review. 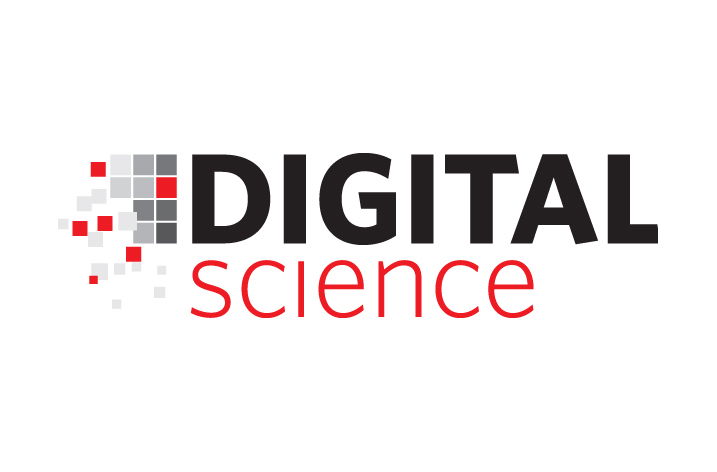 Digital Science will manage the project and looks forward to coordinating with further partners who wish to become involved; Katalysis will use its market-leading expertise in blockchain technologies to implement the test platform; Springer Nature will participate with a selection of its journals and give key input around publisher and peer review workflows; ORCID will provide insights and knowhow around personal identifiers and authentication.